Hundreds of leading DIY and garden suppliers, wholesalers and independent and multiple retailers came together at the 2017 DIY Week Awards on Tuesday 7th February. The winners of the industry’s most prestigious accolades were revealed to a packed audience at the event, which took place at the National Motorcycle Museum, Birmingham during the Spring Fair. 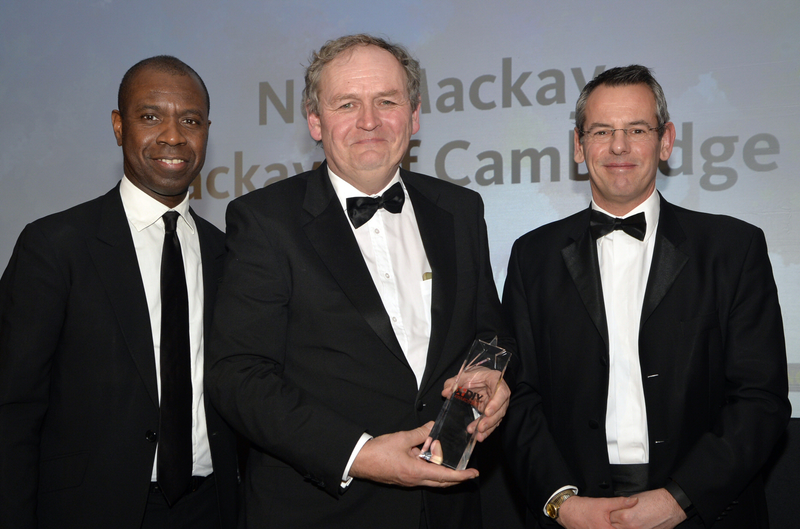 Neil Mackay took home the inaugural DIY Week Industry Personality Award. It was awarded by a stellar line-up of judges, including: Paul Bagnall, channel manager, Henkel Consumer Adhesives; Steve Akers director of buying, BIRA Direct; Colin Petty, industry consultant and former DIY Week Publisher and Nigel Wright, operations director, Stax Trade Centres.